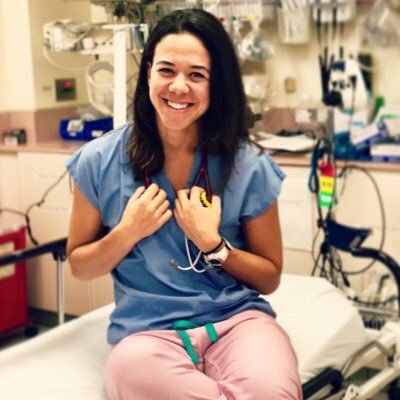 Michelle Romeo, MD is an Emergency Medicine Resident Physician at NYU/Bellevue Hospital. She loves to fill her free time with wonderful friends, family and all the food and wine NYC offers. She also plays volleyball, religiously reads food blogs, and binges on CNN docu-series while planning her next international adventure.